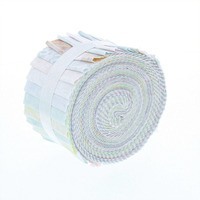 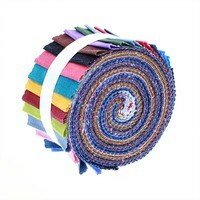 If your pattern requires a large number of fabric strips then this precut roll of fabric is for you! 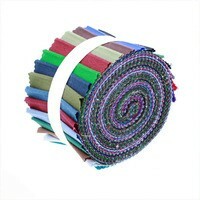 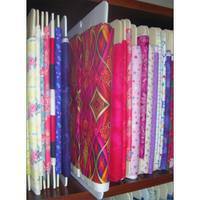 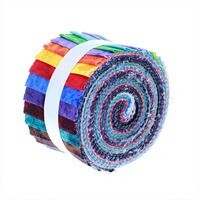 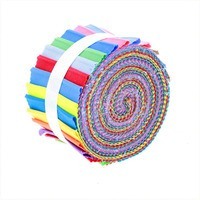 From the Komo Batiks collection, this fabric roll contains 20 fabric strips in different colors, measuring 2 1/2" by 45". 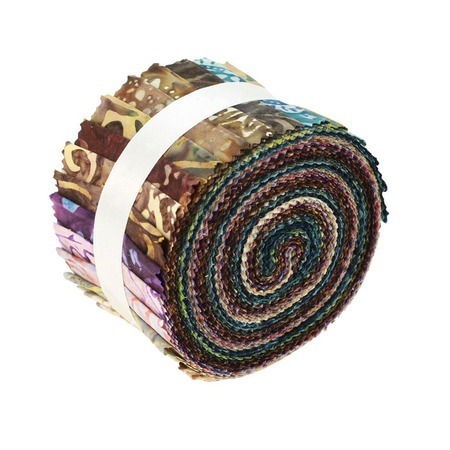 This roll of batik strips is ideal for making strip quilts, tote bags, and quilt blocks.